I'm Tori Schmitt, MS, RDN, LD, the founder of YES! Nutrition, LLC. 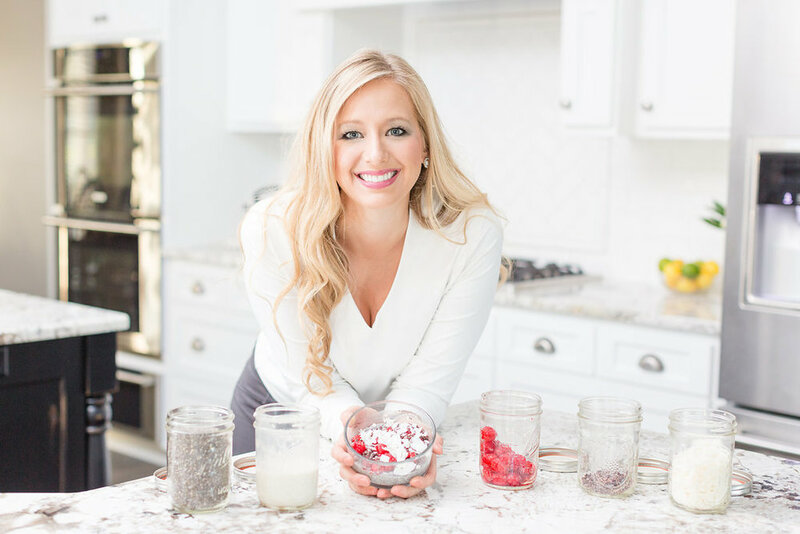 I'm a Registered Dietitian Nutritionist in Ohio who provides 1:1 Nutrition Counseling, group nutrition classes and dynamic speaking events to help others reach their health and nutrition goals. Learn more about 1:1 Nutrition Counseling here! Because I believe in the power of nutrient-dense whole foods, I work with qualified food companies and industry organizations to help amplify nutrition messages and engage consumers. I offer customized video development, content development, blog writing, social media communications consulting, and nutrition spokesperson and ambassador services. Learn more about Nutrition Communications programs here. I provide actionable health tips and delicious recipes through the YES! Nutrition blog. In addition, I regularly communicate the latest scientific and behavioral nutrition research to the media, including national publications like Prevention, Women's Health, and SHAPE. My philosophy -- in life and with health -- is simple: be positive. Enjoy the foods you love in a simple, balanced, and realistic approach to see your health improve. A positive outlook on healthy living shifts the diet-and-drudge mentality from "I can't have that brownie" and "I have to exercise thirty minutes a day" to a more affirmative attitude that cheers "I can have that apple" and "I get to exercise thirty minutes a day." Food and nutrition can sometimes seems so complicated and confusing, so I'm here to sift through the science and diet noise to help make it easy and fun for you to eat well and live a more nutritious, healthy life.